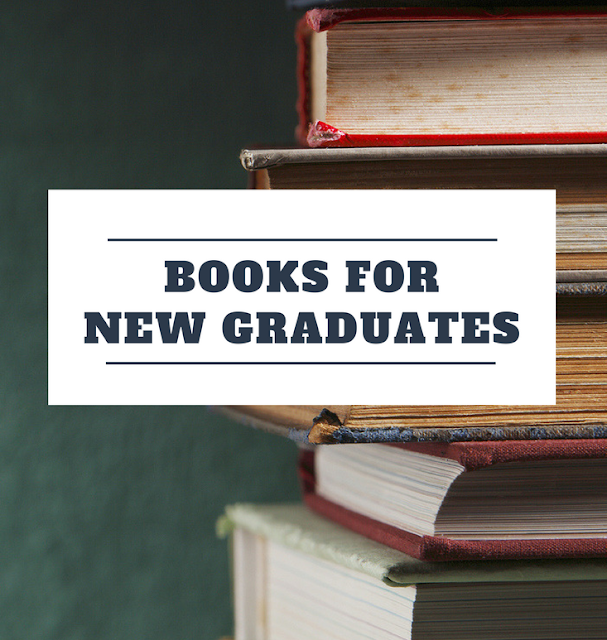 Below are four books that will make great gifts for 2018 graduates. 1. The Defining Decade by Dr. Meg Jay. Your twenties matter. A lot. Too many twenty-somethings waste their time, thinking their twenties is for traveling across Europe, having fun, and being in the moment. People who waste their twenties will pay a heavy price in their 30s and 40s - economically, reproductively, and other ways. 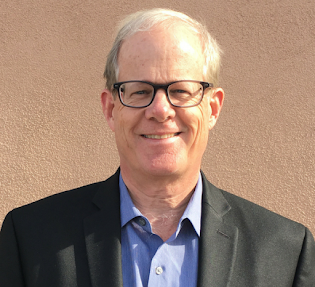 Dr. Jay explains how to make intentional, strategic moves that over time will lead to a satisfying, productive life. 2. Tribe of Mentors by Timothy Ferriss. I highly recommend this book for anybody seeking to improve their life. Ferriss interviewed top performers in the world (including writers, athletes, business owners, spiritual leaders, actors, and more) to identify key tips and techniques peak performers use to be productive and successful. This book is a treasure trove of success tips. 3. The First 90 Days: Proven Strategies for Getting Up to Speed Faster and Smarter by Michael Watkins. This book lays out what you should do in the first 90 days of a new job to ensure your success. Valuable not just for the techniques it covers, but also for the perspective that you can manage your career advancement beyond just developing your technical capabilities. Most people leave tens of thousands of dollars on the table in promotions and raises by not recognizing there is an entire skill set to develop beyond just technical skills. 4. From Graduation to Career Ready in 21 Days: A Guide for English Majors by Alyssa W. Christensen. This book may be geared toward English majors, but no matter the degree, every new graduate can benefit from the invaluable lessons on job hunting, self-promotion, and negotiation. So these are my recommendations, do you have any books to add to the list?